It doesn’t matter WHAT you sell if you aren’t crystal-clear on WHO you’re selling to. Once you know WHO, this opens the door for what to post. Spend less time typing, deleting and editing and get to curating content you KNOW will sell when you know your Avatar! 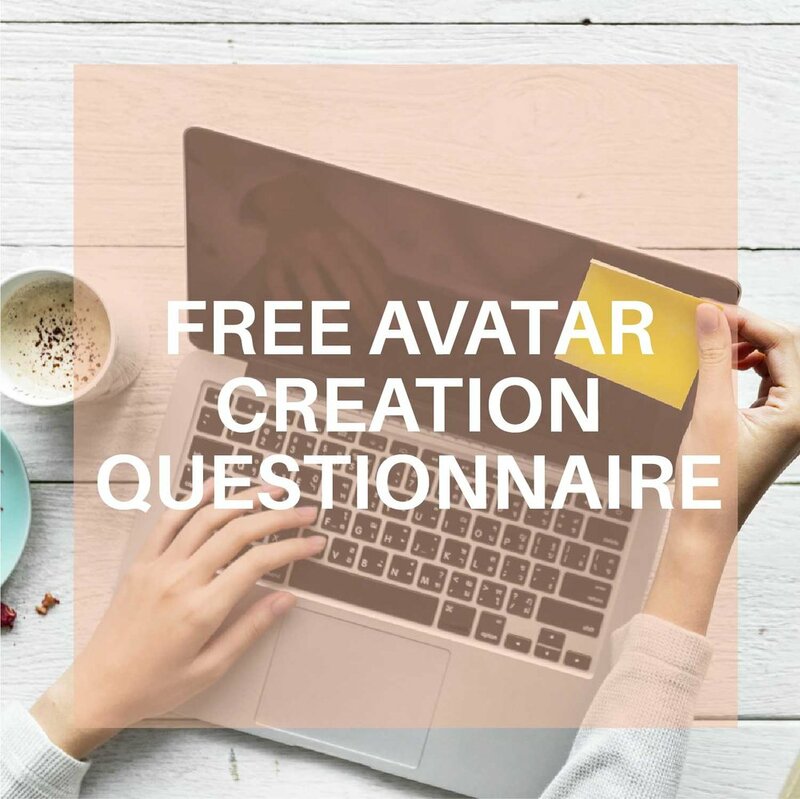 Find out who your Avatar is with this Branding Questionnaire! STOP Working So Hard For Financial Freedom! I’m a Hustler but I’m not a run-down, burnt-out work-a-holic. There is a difference! Make BRAND-NEW prospects say, “YES!” Double your earning potential effortlessly. AND PS- Spending time with family while crushing your business goals is EASIER after reading this FREE E-Book! Do you feel like life is just happening to you? Are you doing the same thing day in and day out, counting down the days to your next vacation? Think of this book as a life coach on pages. In these chapters, Cayla shares all the tools that helped her build a life that she loves and teaches you how she achieved her dreams. She wants you to work through this book and make it a top priority to implement these habits in your life. Every week you will be given a new challenge that will stretch and make you closer to the person you ultimately want to be. Each habit builds on itself so that by the end of the year, you have all the tools you need to become unstoppable! A GROUP OF HAND-PICKED WOMEN SIGNING UP FOR A YEAR TO COLLABORATE AND SAY IT IS OUR RESPONSIBILITY TO GROW EACH OTHERS BUSINESSES. PEOPLE WHO ARE A PART OF THIS MASTERMIND WANT TO ELEVATE THEIR INCOME, SERVE MORE PEOPLE AND GIVE MORE THAN THEY EVER THOUGHT POSSIBLE. Do you feel like there’s just SO MUCH to learn in order to create a successful business but too many places to find bits of the treasure? You’re looking for one giant treasure chest full of value to dive into but are stuck searching site to site for bits of information here and there. We have your back (and your business)!